One of many special cars from the area. 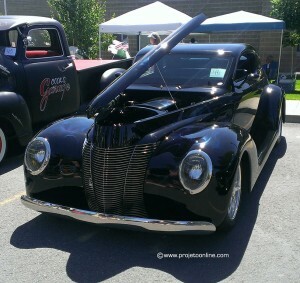 In Suncrest, Washington, every year our local community puts on a grand display of fireworks and a community event in which vendors are able to sell their goods/services along with an ever-growing car show/shine. July 4 in Suncrest is an all-day event so be sure come at two different times; one for the car show and vendors/festivities then towards evening, come out for the huge fireworks display. To see more cars from the day, click here.